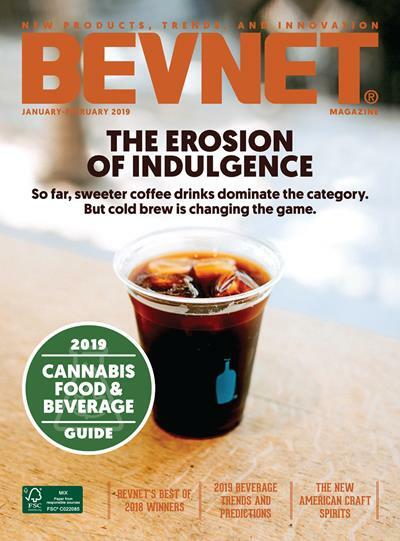 Joe Hamza, VP of Sales and Marketing, Tedeschi Food Shops, Inc.
BevNET is proud to announce two exciting new program additions to the BevNET FBU Boston lineup, both of which draw on the great strength of opportunities available to food and beverage entrepreneurs in the New England area. 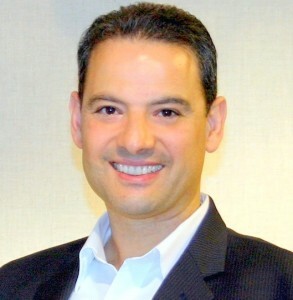 The morning half of the program will now include a discussion about the changing nature of convenience retailing with Joe Hamza, the VP of Sales and Marketing with Tedeschi Food Shops, Inc., a 192-store chain of convenience stores in New England that are known for their embrace of innovation on the brand and market development side. Mr. Hamza will discuss the ways that assortments are changing in his channel and the best ways for entrepreneurial food and beverage brands to access convenience retailers — a set of stores that are rapidly adjusting their offerings for a changing consumer base. In the afternoon, FBU will feature a presentation from Risa Sherman, who represents the Samuel Adams Brewing the American Dream program. Since its 2008 launch, this loan and mentoring program affiliated with the country’s largest craft brewer, Boston Beer, and the microlender Accion has distributed more than $2.7 million in loans and capital to nearly 300 small food and beverage companies nationwide, while also coaching more than 4,000 small business owners at “speed coaching” events. Ms. Sherman will be speaking on the ways that Brewing the American Dream seeks to increase the success of its program participants by combining expert business coaching and advising with capital access. 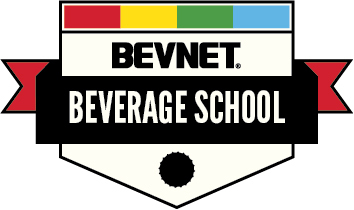 BevNET FBU Boston is a critical a one-day business education and networking opportunity for entrepreneurial food and beverage companies, designed to offer early-stage food and beverage entrepreneurs a clear understanding on all aspects of building a scalable business. 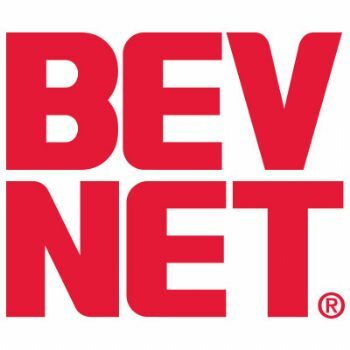 With a roster of experienced industry professionals and successful business owners, a flat hierarchy that encourages questions and networking with our experts and a broad base that embraces investment and formulation, design, distribution and retailing, BevNET FBU will give entrepreneurs the kind of knowledge they need to build sustainable businesses.